The LinTag™ are textile tags designed to withstand up to 300 commercial laundry cycles. They are easy to attach, extremely durable and provide reliable performance. 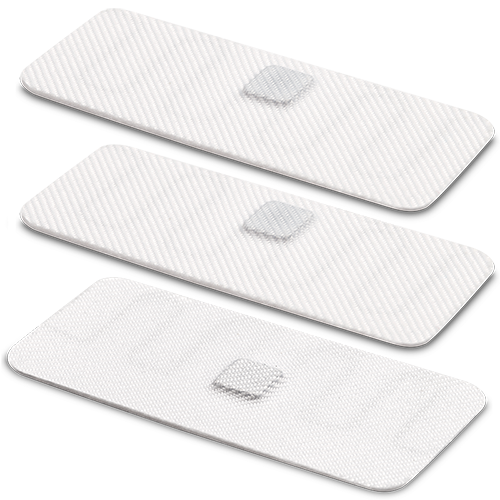 The LinTag™ transponders apply securely and discreetly to textiles, enabling RFID tracking of high-volume, commercially laundered bed linens, towels and garments. Encased in highly durable cotton-polyester fabric they can be embedded, stitched or ironed on.